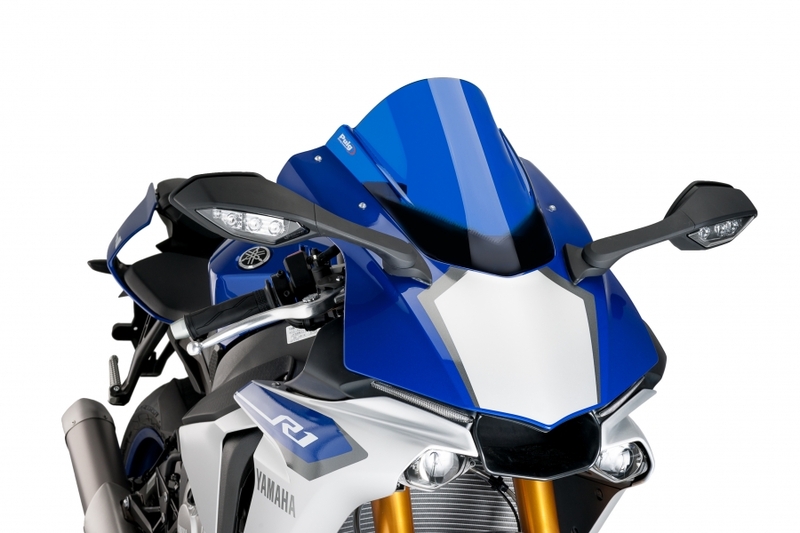 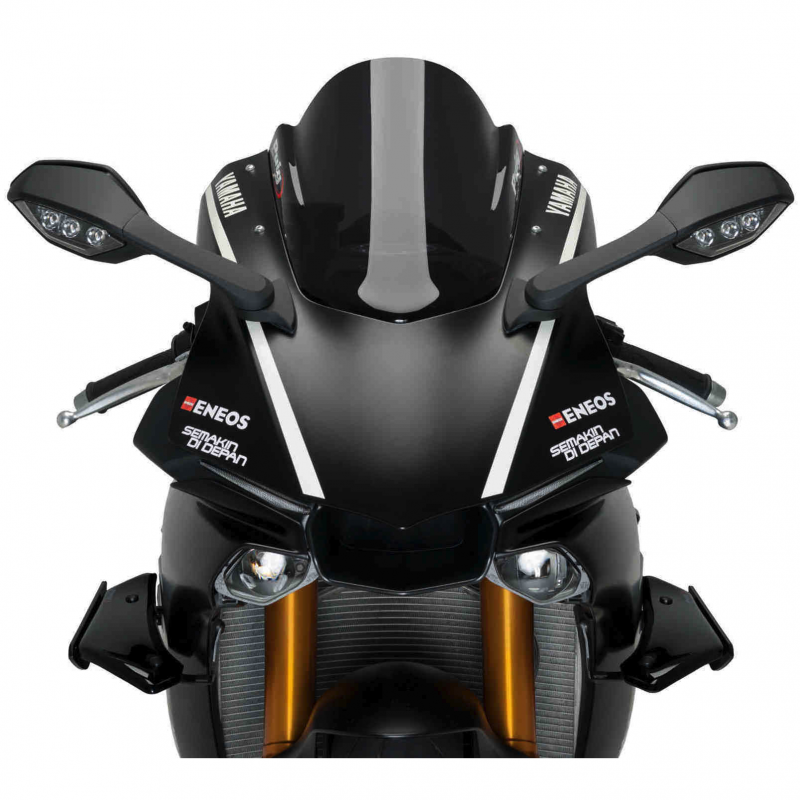 Puig launches the downforce spoilers for the Yamaha YZF R1 R1M the specialist on plastic protections and accessories for motorcycles has incorporated to the catalog new aerodynamics accessories for the Japanese superbike. 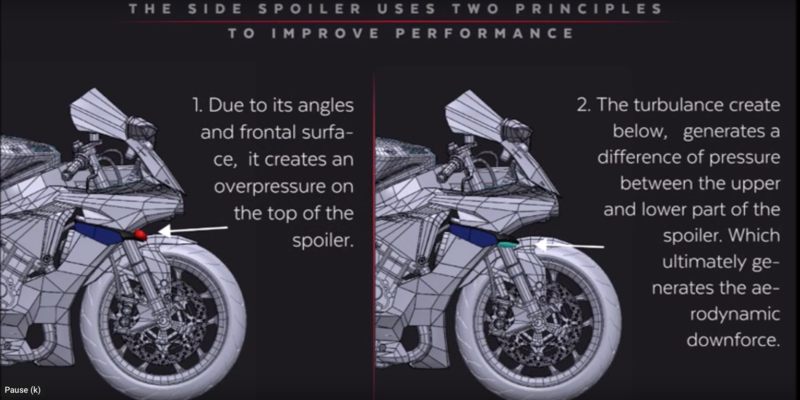 These new aerodynamic components have been designed to be perfectly integrated into the motorcycle fairing, in an optimal position and inclination to provide more downforce to the front section of the bike. 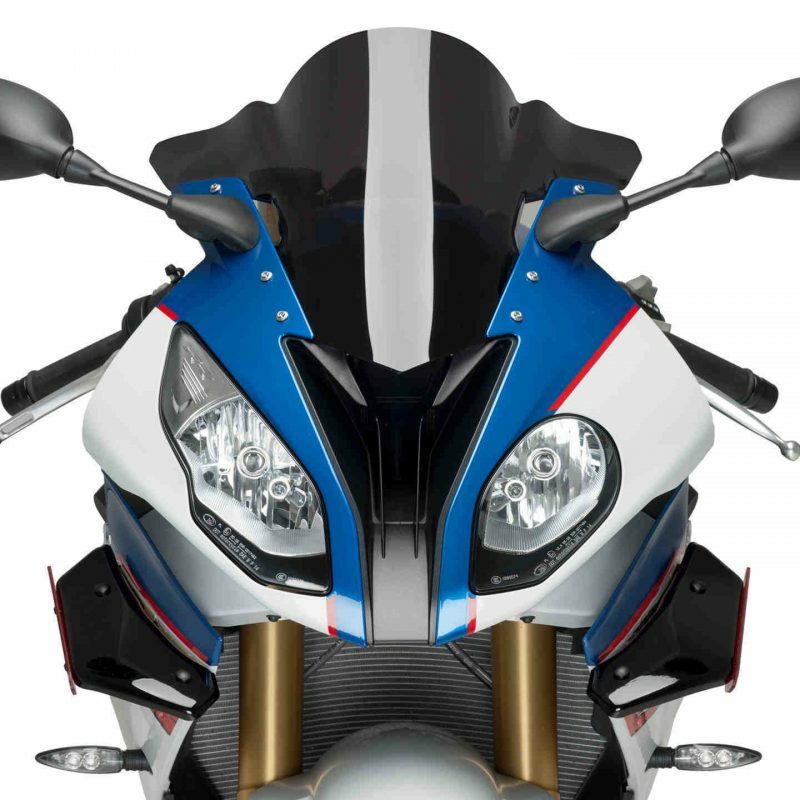 With them, as well as providing a more aggressive and racing look on the bike, the R1 R1M improves on stability on braking and stronger on acceleration. 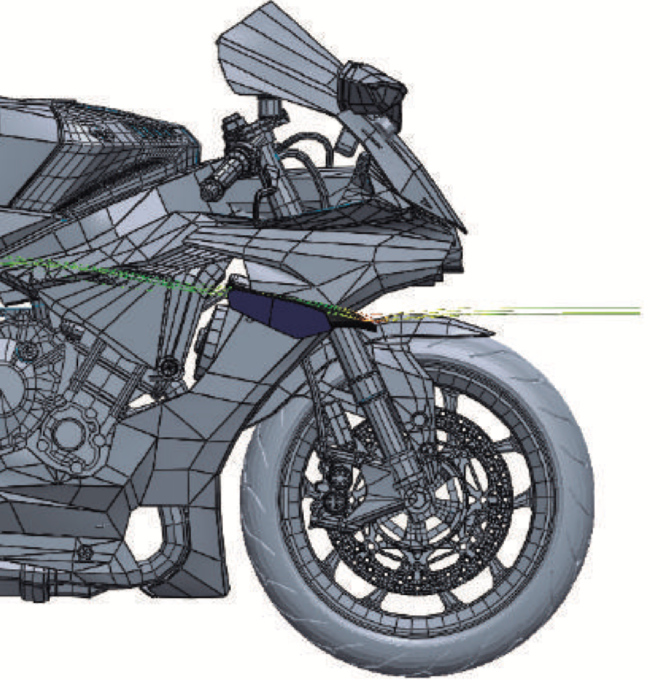 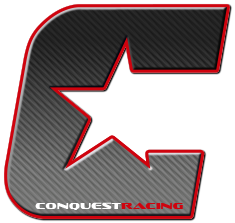 The mounting process is easy and reliable using common tools and without mechanical knowledge. 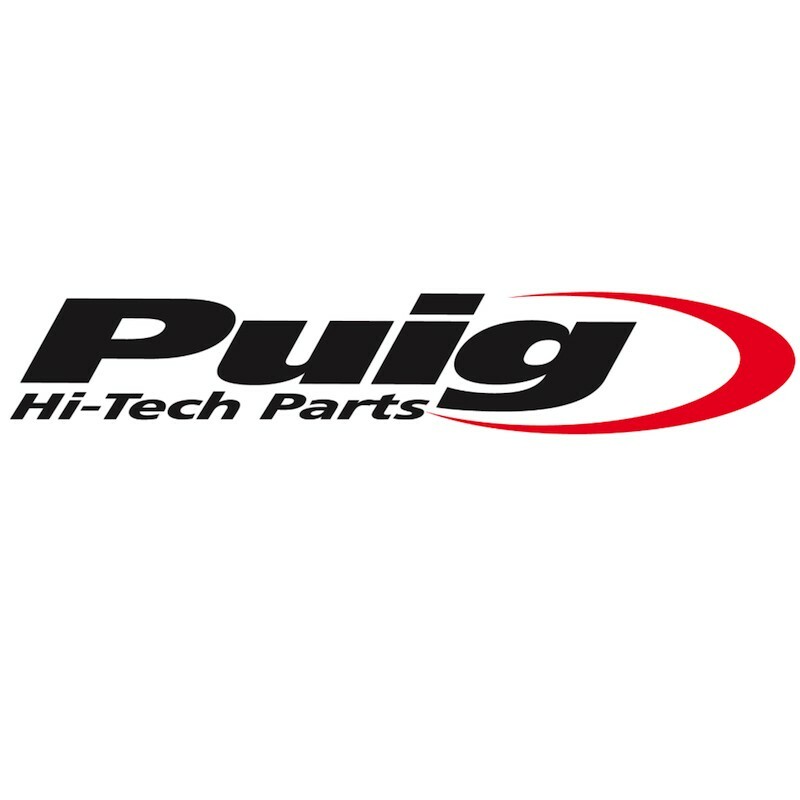 More than 40 employees are working in PUIG with two main objectives: manufacture quality products and served the client with maximum efficiency. 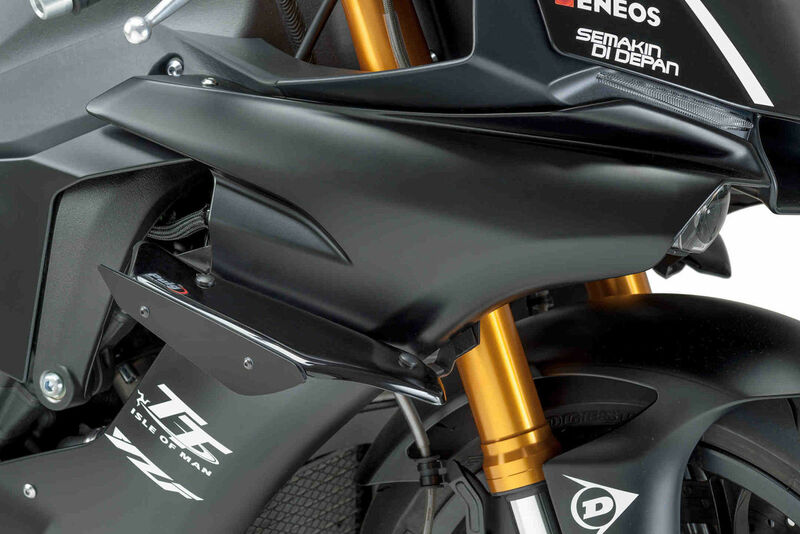 The staff works with CNC technology as well as thermoformed machines with the highest configuration, in order to develop and fabricate high-quality products, with style and the best ratio quality-price.